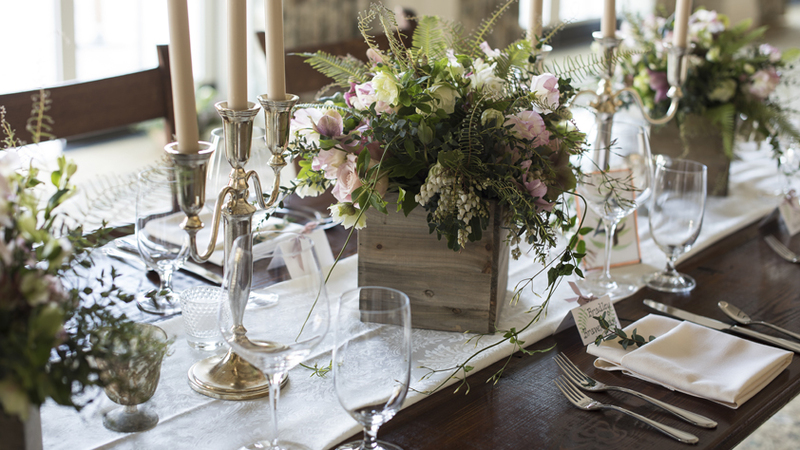 A bouquet of Manchester wedding venue delights. 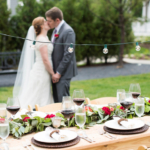 What if your wedding could transcend your most vivid daydreams? 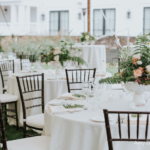 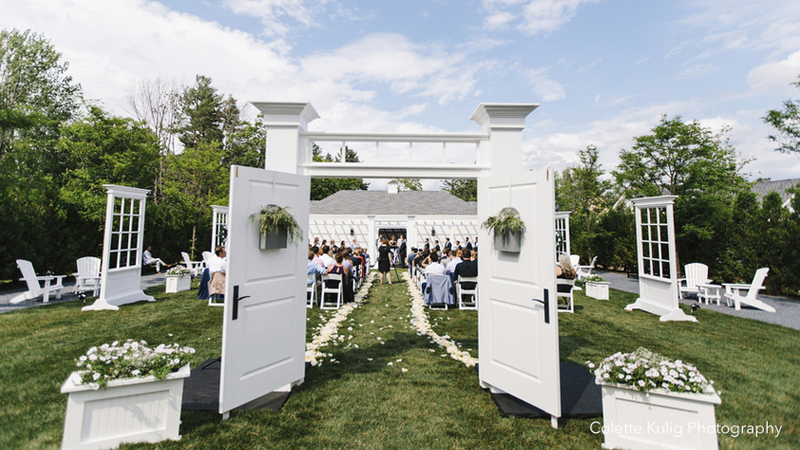 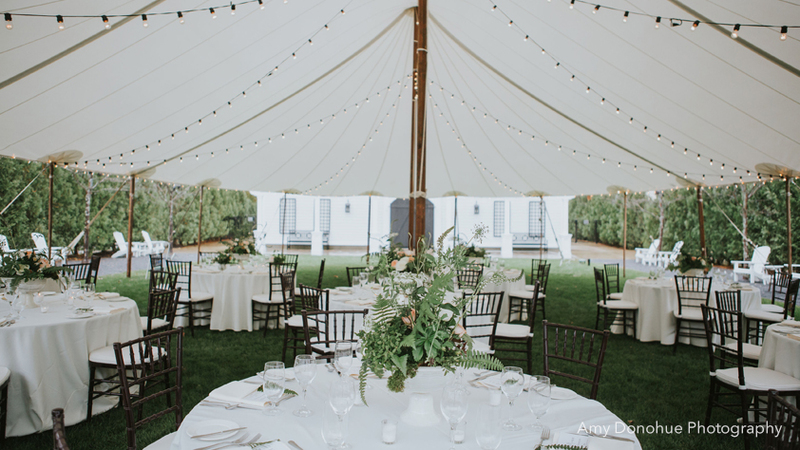 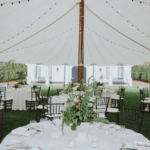 It all begins with a Vermont wedding venue unlike any other–Kimpton Taconic Hotel in charming Manchester Village, where mountain views and fresh air are ever-present. 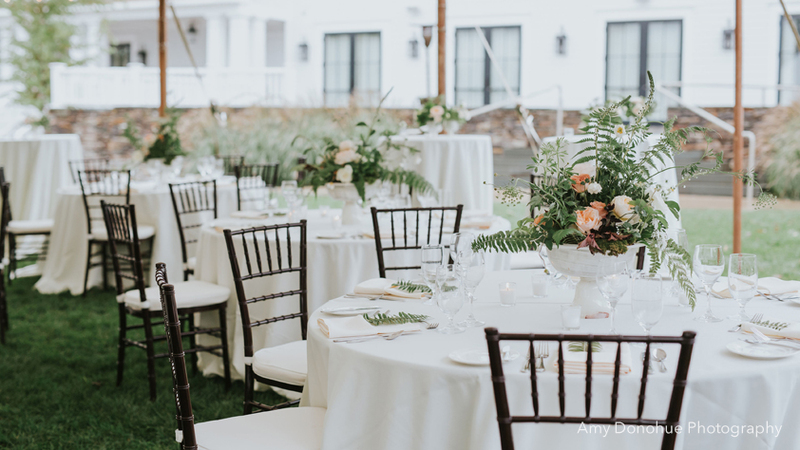 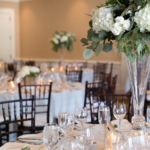 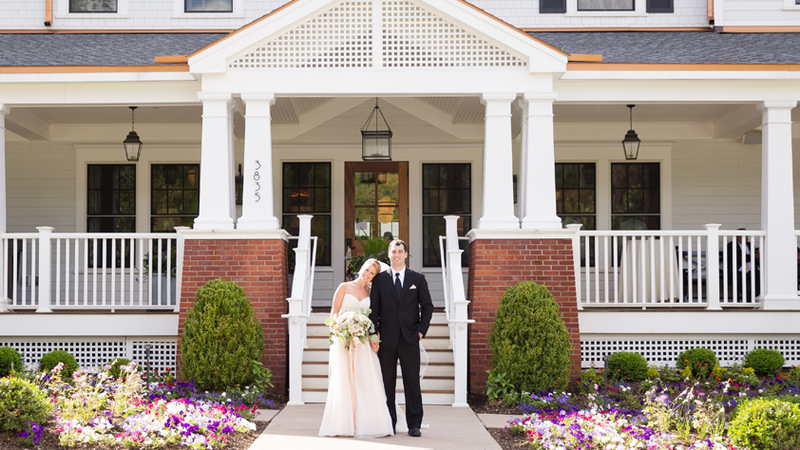 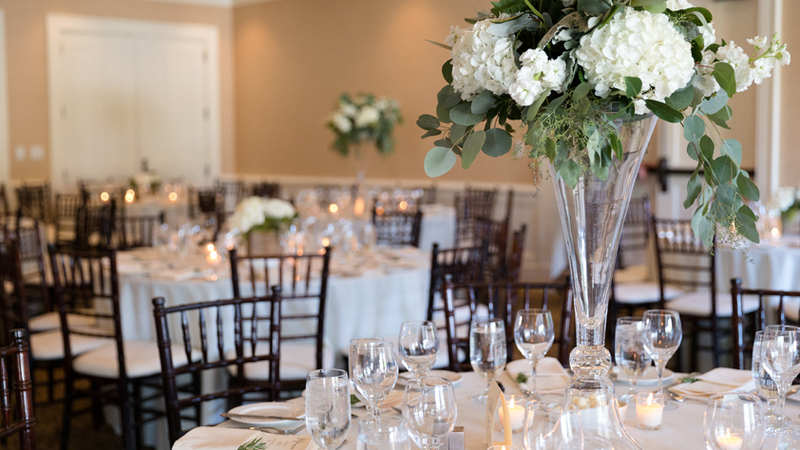 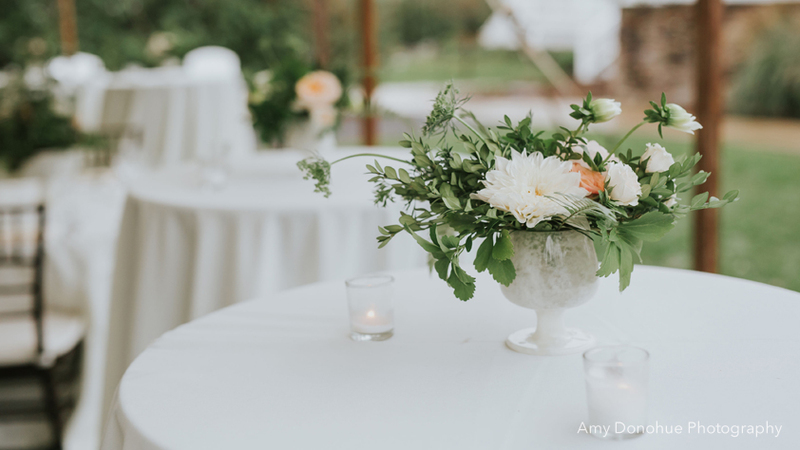 From our stunning event space with floor-to-ceiling French doors to our flexible terrace and lush green lawn, you’ll find the perfect backdrop for your dream wedding weekend with us. 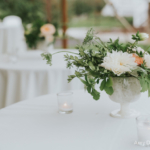 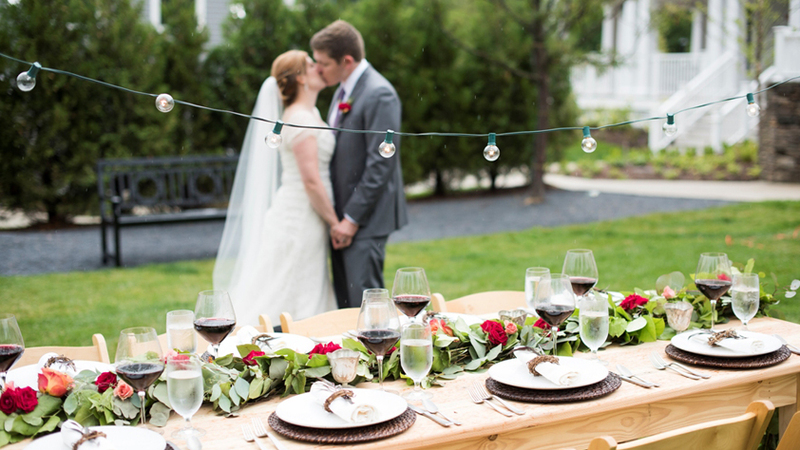 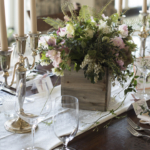 Match our memorable spaces with our locally- and regionally-sourced ingredients under the artistry of Chef Michael Bates-Walsh, and you have the recipe for an unforgettable Vermont wedding. 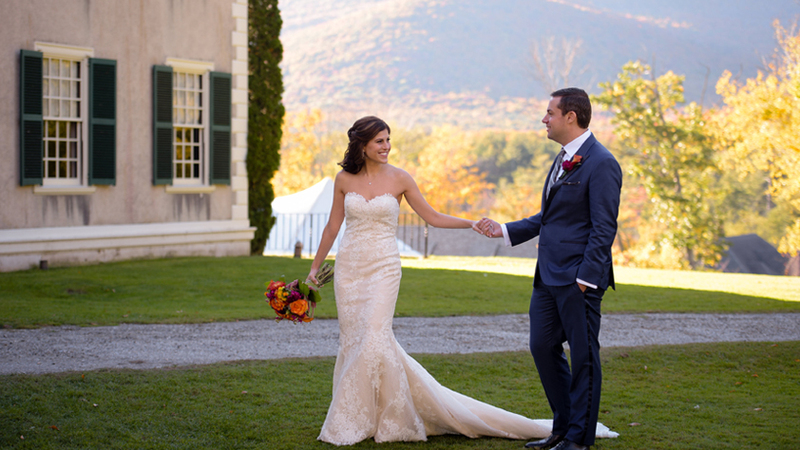 Classic Vermont, reimagined.